Two new TaleSpin Funko POPs are set to be released in October. NYCC will be going on 10/4-10/7. Included in Funko’s 2018 NYCC lineup is a new TaleSpin Shere Khan Funko POP. This one is just a repose with his hands together. The exclusive Funko POPs being sold at the convention share their exclusivity with retail stores to give everyone a chance to purchase the collectibles. This one will be a shared exclusive with GameStop which means it should be an easy one to track down. This new hands together pose matches his Funko Mystery Mini. Here is a picture of the previously released TaleSpin Shere Khan Funko POP for comparison. To be honest, I am a little underwhelmed by the TaleSpin Shere Khan NYCC POP. It would have been nice if there were more differences between the new one and the original release besides a hands repositioning. A flocked version would have been great, but I was really hoping for a Don Karnage figure to be added to the TaleSpin lineup. A flocked TaleSpin Baloo variant will be a Target exclusive released on 10/5. Target POPs usually release at 3:00am eastern time the morning of the release date. I love flocked Funko POP releases, and I will definitely try to add TaleSpin Baloo to my collection. We will have a blog on the initial release of TaleSpin Funko POPs next week. Previous Infinirama Takes On Dragon Con 2018! 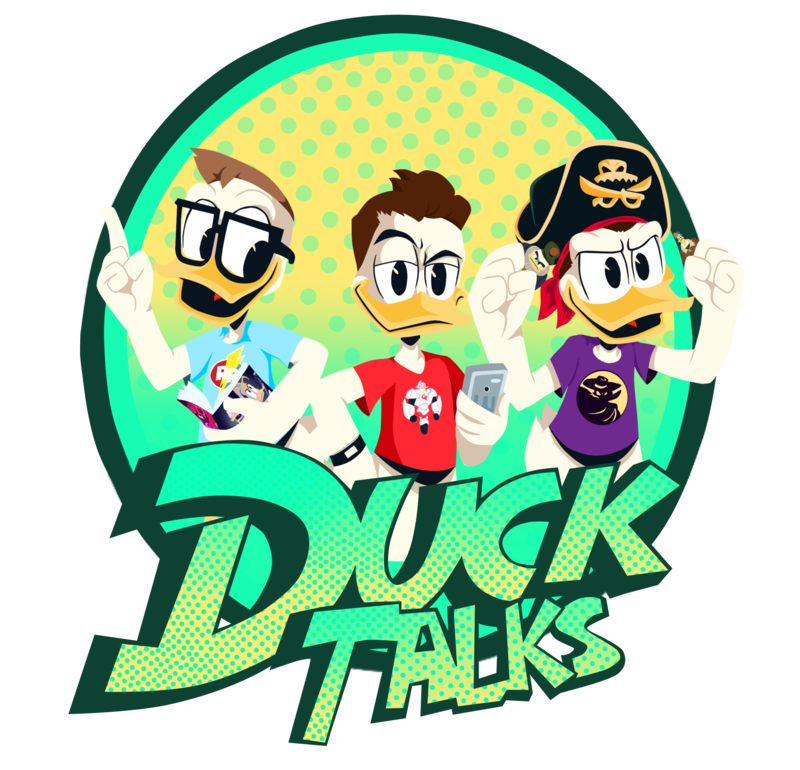 Next DuckTalks Episode #041 – The One Before LP’s Bday!